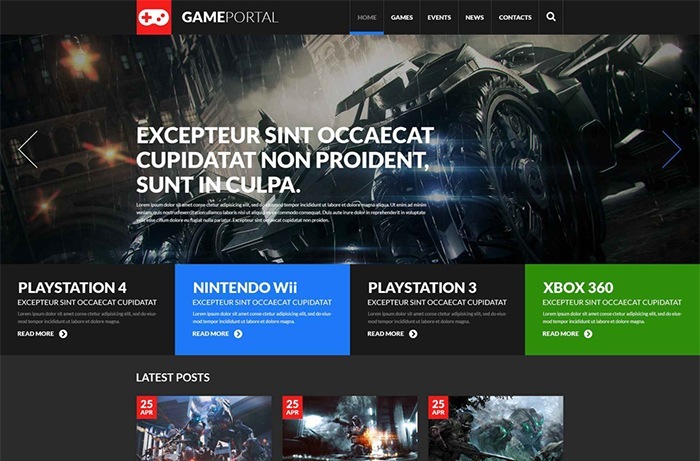 Are you looking for a perfect look for your games portal which is powered by WordPress? Of course, your answer would be Yes, why not? 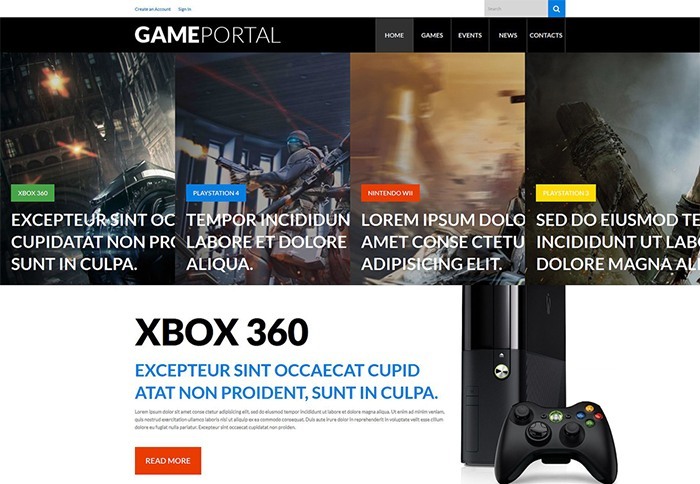 So, you are at the right place as I am going to list some of the coolest WordPress Themes for Gaming sites, and the themes I am mentioning are by Template Monster. 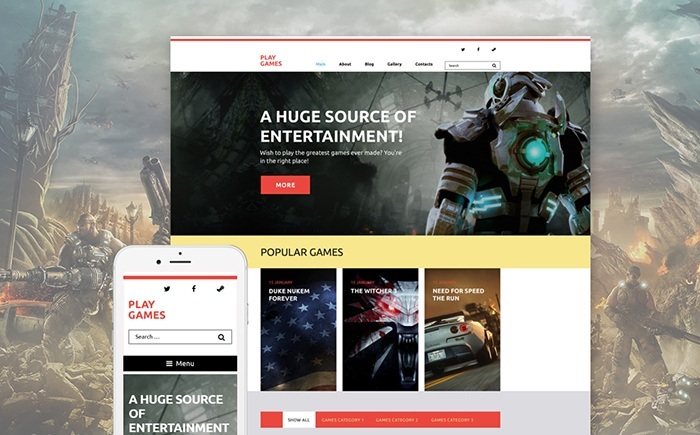 Templatemonster offers fresh WordPress themes compilation devoted to Games Website Designs. 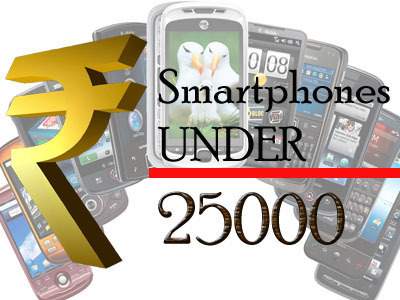 All the themes listed in this post are developed in accordance with the latest web trends and requirements. And their main purpose is to simplify and save your time by getting a template which includes all gaming portal must-have features. Make your users experience more interactive with social options, online chat, gallery features and many other useful tools. Trust me that these templates are with their 100% customer satisfaction guarantee and be the online entertainment channel to go to. Look through the list and find your one! Intuitive and clean theme design combines easiness in use, user-friendly interface with tons of settings and many other cool features. WordPress live Customizer helps to adjust the theme the way you personally like and preview changes before pushing them online. Since the theme is fully responsive, it looks equally great on all gadgets and screen resolutions. 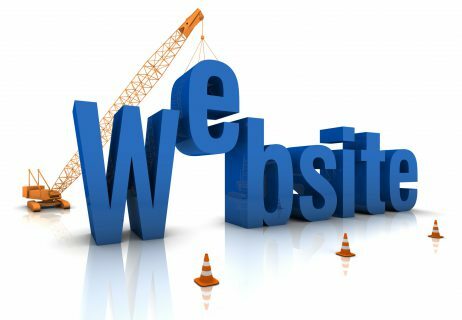 With this theme, your website will get the top of search results thanks to its SEO friendliness. 500+ Google fonts help to underline the website style by the mean of clean and noticeable typography. Pokemania is written in accordance with the latest web-standards. It’s clean and well-commented code will not take much time to figure out the purpose of each code element. 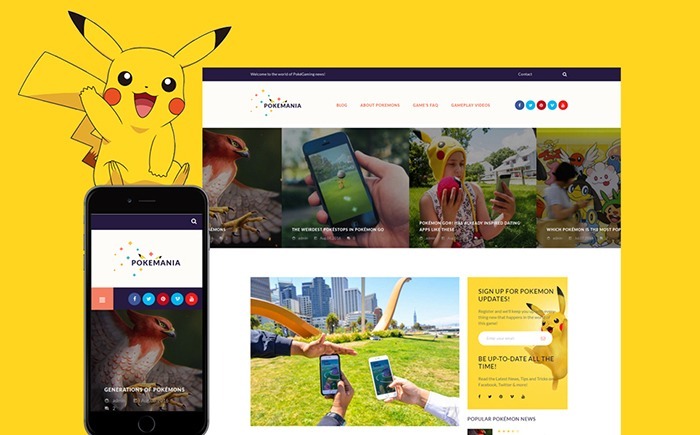 Be ready to catch lots of visitors on your website with Pokemania theme. The theme that knows what you need! Wear your website with this bootstrap running theme, which guarantees absolute responsiveness and all recent devices and browsers compatibility. 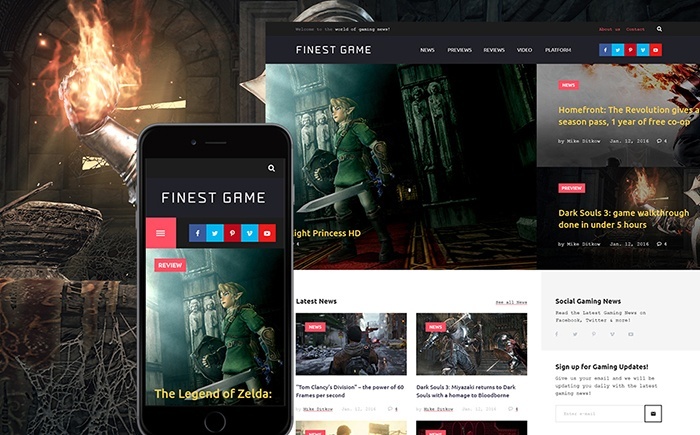 FinestGame can serve any game-related website and make your game love to drown in the world of games reality. 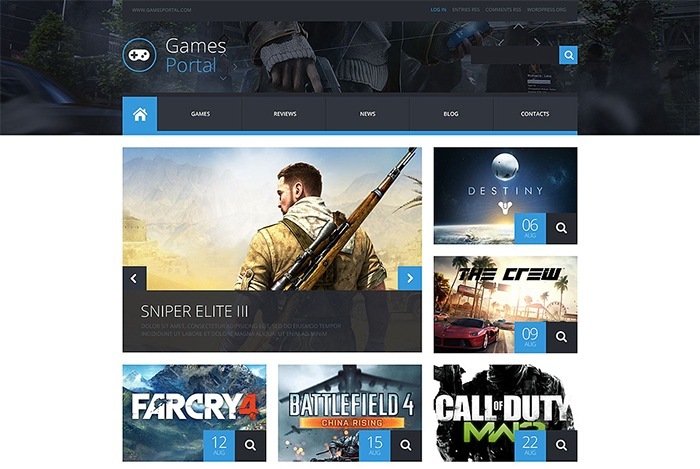 Furthermore, this theme allows you to arrange a powerful game portal, where users would be able to post games previews, reviews, trailers, sneak-peaks, share and open hot topic discussions of the scope. Plus, predefined platform page templates help to categorize games due to gaming platforms: PC, MacOS, and mobile. 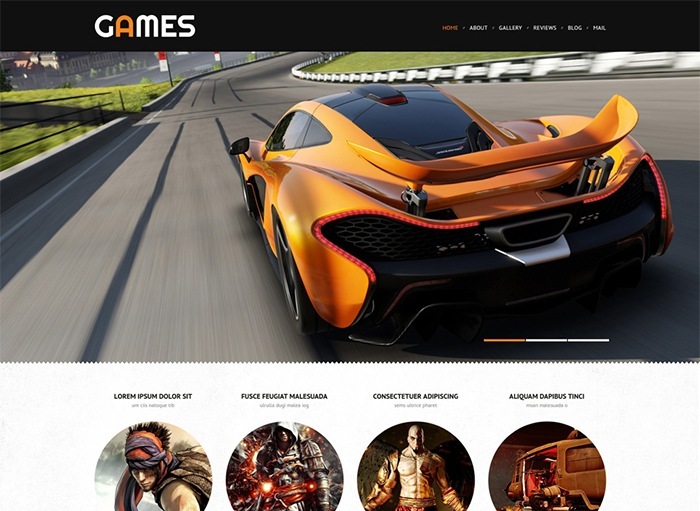 This WordPress theme with its nice-looking design will definitely fit any games oriented project. The variety of all customization features included makes possible to adjust the theme the way you personally want. The theme is packed with more than 80 shortcodes, which are nicely placed out to create a clean overall design. Games theme offers you easy two-step setup and lifetime free theme updates. Get it and enjoy! 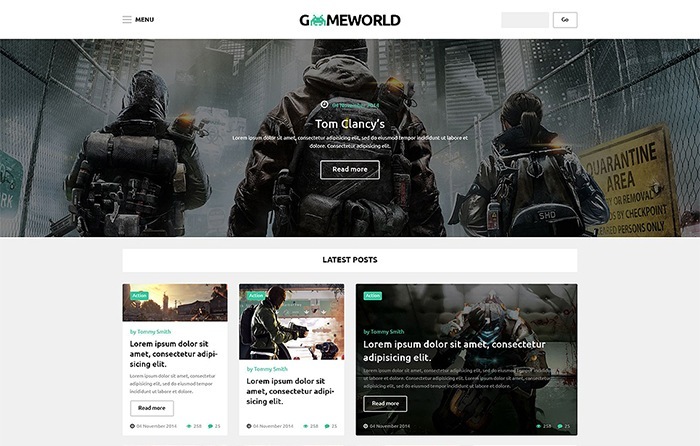 Please, welcome GamesWorld – a responsive parallax WordPress theme powered by Cherry Framework. Built-in theme customizer easily assists to modify the theme whatever you need. Full-width image slider presents a front-page visual content with stylish effects, captions for info details and slides navigation elements. The theme boasts a powerful footer section with Facebook like a box, social icons, categories, contact form, newsletter subscription, contact details, popular post, about-us block, etc. Gameworld will give you the power to create massive gaming community. 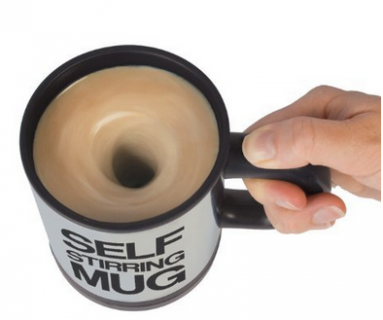 Plus, stock photos are included. You get high-resolution photos and images for free lifetime usage, which quite saved your time and money. This was developed with clean code due to all latest standards, plus it is fully responsive and SEO friendly. Templatemonster’s theme customizer will help to set up your website pages much faster. The theme allows video and audio integration, which is so cool for gamers and game fans. This theme is WPML certified and can be multilingual translated. Being equipped with the latest Bootstrap and Cherry Framework the theme is fully responsive, can be adapted and looks perfect on various devices – from PC to smartphones. The theme has everything you may need to create massive gaming community. Gemes Theme includes custom widgets for comments, social sharing, etc. Fantastic Slider presents the hottest games, 100% responsiveness makes the theme available and adapted to all latest screen resolutions and gadgets. For customers’ better convenience and satisfaction, all stock photos and images are included for free. Fully customizable, custom post types including, multilingual ready WordPress theme will absolutely catch the eye gamers and game lovers. Built-in drag-&-drop page builder constructs page layouts with easy. 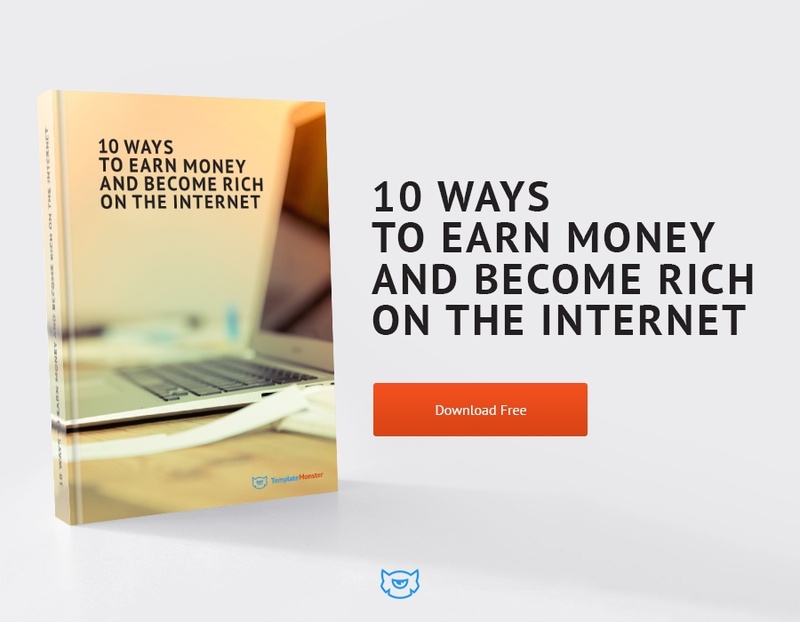 You’ll find there plenty of advertisement placement, game reviews, new, post pages for a perfect blogging. 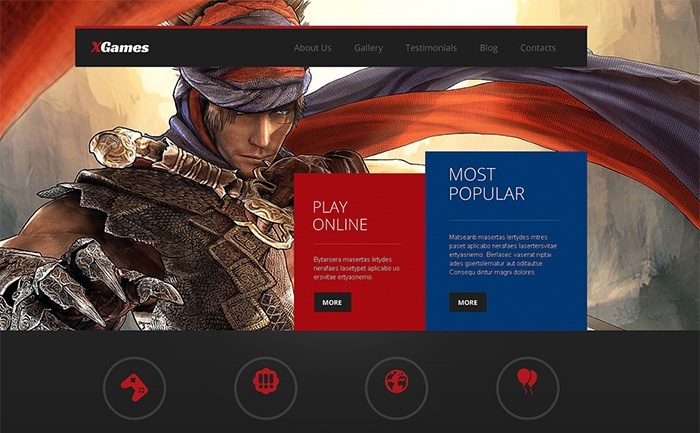 The newest retina ready, fully responsive gaming theme is here for you! Due to its flat design, it looks very stylish. With theme valid semantic code your website will have better SEO results and impress your users with faster page loading speed. A great addition is PSD files including, where all PSDs are fully customizable and are easy to use for both experts and newbies. With drag and drop MotoPress editor you will manage website pages elements in the visual mode much faster. MegaMenu tool greatly helps to navigate through the site. Involve more followers into your games entertainment. Are you passionate about video games? The GamePortal is a real catch for you. It has a great and very intuitive design with lots of features for posting and sharing reviews, previews, video, audios. On the built-in slider, you may highlight the hottest and the most interesting games, trailers, previews and so on. Thanks to the responsiveness and SEO theme will look awesome on any device in the top lines of search systems results. The Templatemonster professional support team is available 24/7 and would be glad to assist with any inquiry. This 2-step installation theme includes multiple color options, built-in theme customizer, filterable portfolio, fantastic slider and many other options to configure your website the way you like. Plus, the theme is responsive and easy to view on any mobile layout. No coding skills are required since XGames theme is maximum user-friendly. 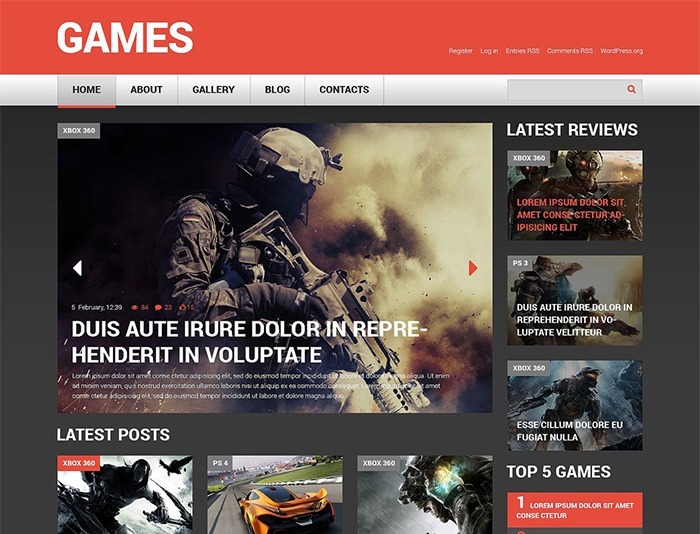 We are sure that these WordPress themes can make your Gaming site look beautiful and professional. If you like any, you can go ahead using the Demo and Details link to buy. Let us know if you have any issues, views or suggestions. Wow, what the best collection of themes. I think a this would enjoyed for all the children. All the items added in this article are user-friendly and has many cool features in it. And the issue which you have mentioned are all seo the friendly too. Thanks for this useful article. Really amazing themes, thanks for listing out. 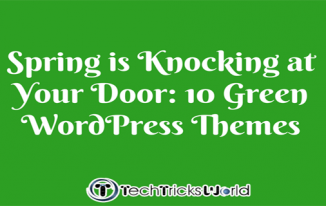 WordPress is becoming a big tool and nowadays nothing is impossible with WordPress and themes.